Langley Gutter Pros is more than just Langley's best gutter cleaning company! 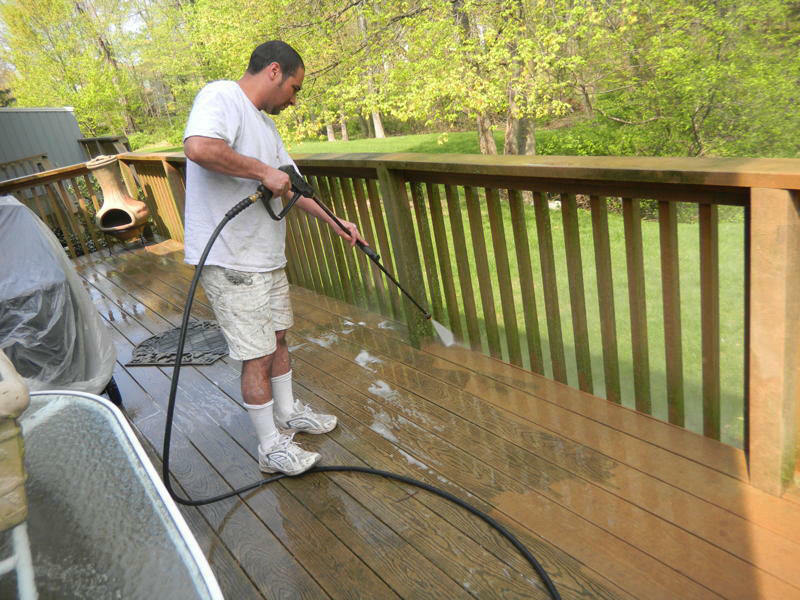 We happily offer many kinds of pressure washing and power washing services. 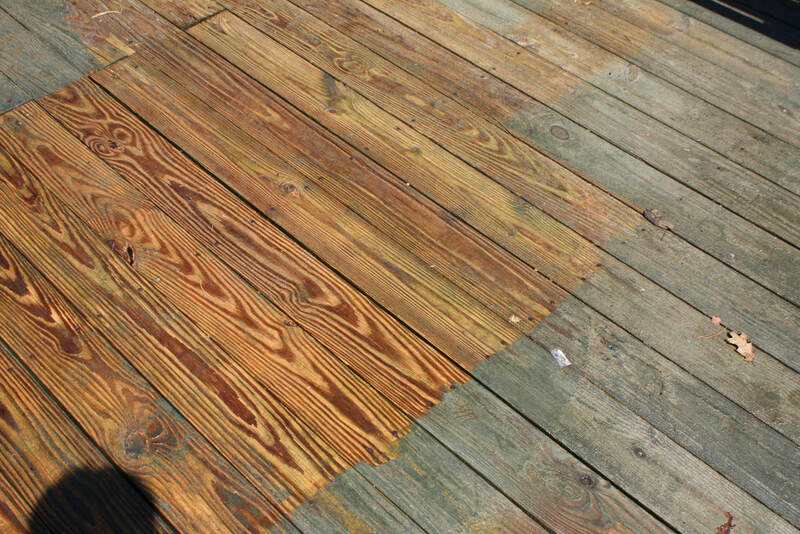 Consider having your walkway, driveway, patio, pool deck, decks, awnings , fences, retaining walls, iron gates sparkling like new! 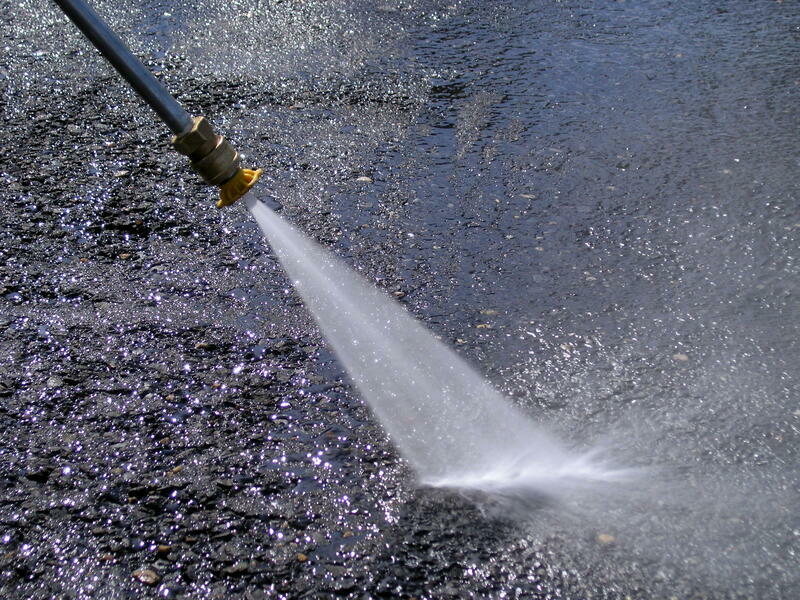 Pressure washing can be used on any hard surface that needs the power of pressure to clean it. We use commercial pressure washers that can take care of jobs big and small. Having the ability to adjust the water pressure means no damaged to your property. Questions concerning Langley pressure washing services? Call us. We are just a phone call away.